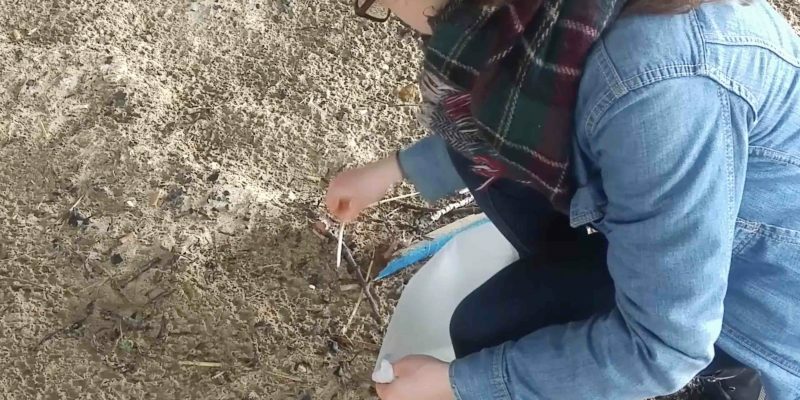 A local project is encouraging people to take part in cleaning litter from the seaside in and around Dorset. Litter Free Coast and Sea is a campaign group which runs across the South Coast and East Devon, and it has recently announced this years Great Dorset Beach Clean 2019. It is to be the 30th annual event, and organisers are hoping for a great turn out. Gwen Hawkins, sea project co-ordinator of Litter Free Coast and Sea, said that Bournemouth’s reputation as a tourist town is dependent on volunteers helping to keep the area tidy. 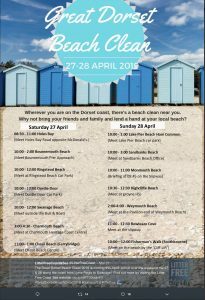 The Beach Clean is due to take place on 27th and 28th April. But it is not just arranged events that are seeing people picking up litter. Multiple people in and around Bournemouth take time out of their day to put plastic and other waste that they find into bin bags as they walk along the beach. 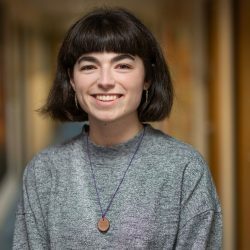 Lily Divett, animation student at Arts University Bournemouth and activist, regularly partakes in beach clean-ups, whether she’s alone or with a group of people. She finds items of many sizes, ranging from parts of fishing nets to children’s beach spades. International marine Conservation charity Surfers against Sewage aims to protect sealife and raise awareness about marine litter. Their website has released statistics on the level of plastic pollution worldwide, which are based on studies they conducted. Plastic is also said to be harmful to sealife, as some fish, dolphins and seals can mistake it for food, or become entangled in it. Previous Post: « Can the high street ever be truly sustainable?